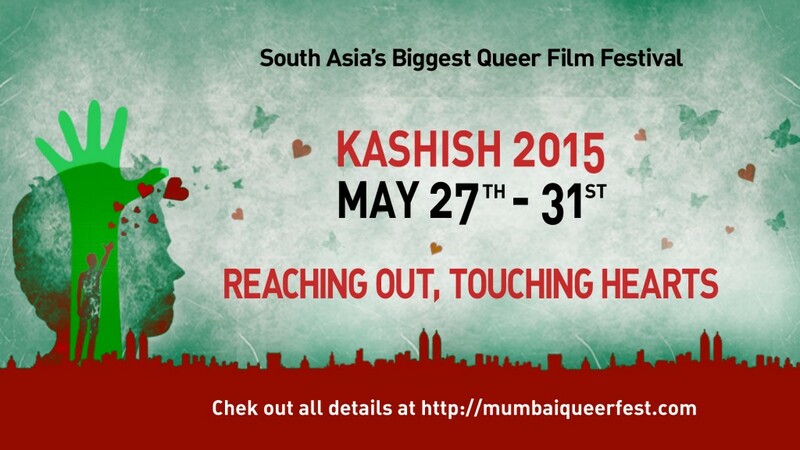 On Saturday the 30th of May my film Translucent will be screening at Kashish Mumbai International Queer Film Festival. It is screening in a section called “A World I call Mine” which has a selection of short films. Some of the big films screening at the festival are The Way He looks, Love is Strange and Appropriate Behaviour. It’s so exciting to have my film playing at this festival alongside these great LGBT films. Translucent will be played at 2pm on 30/05/15 in the Goethe-Insituts (Max Mueller Bhavan) Venue. Which is next to the Jahangir Art Gallery. Although I am not able to attend the festival I hope that if any of my readers live in Mumbai you will go and support the festival!